Looking for a day hike in Nova Scotia, Canada? 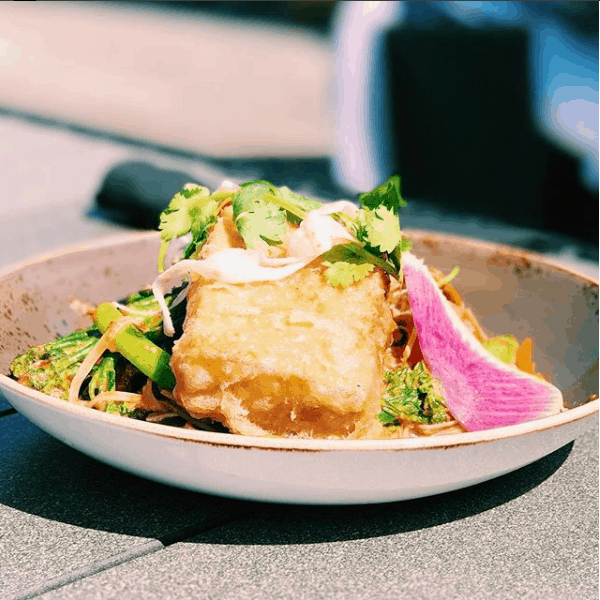 We have just the one for you! 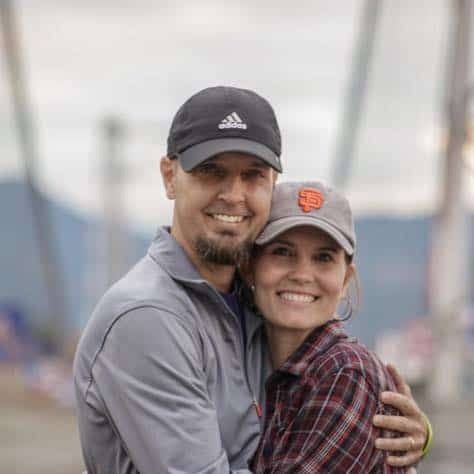 Keep reading to learn more about the Cape Split hike and why it’s a must-do. Over the summer, we went on a two-week trip with some friends to Prince Edward Island and Nova Scotia. In our 17 months as full-time travelers, that’s still one of my top favorite memories. From the food and scenery to the time spent with friends, it’s a trip I’ll never forget. We tell everyone who asks (and maybe some who don’t), that these two Canadian provinces are a must-visit. 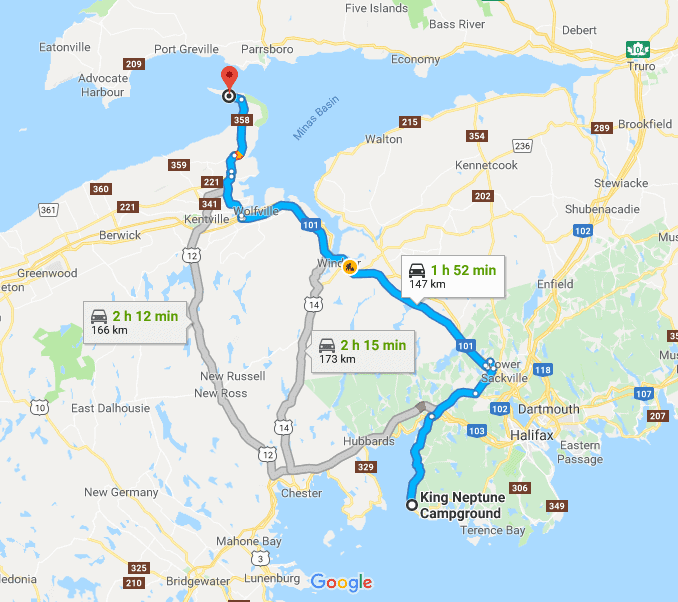 When our friends brought up the idea of traveling to PEI and Nova Scotia, I honestly didn’t know much about these places. Banff in Alberta was always at the top of my list and the place in Canada (besides Toronto) that I had heard the most about. But let me tell you when we drove into Prince Edward Island and Nova Scotia, I instantly knew these were two places I’d be back to sooner than later. That part about feeling in sync with the rhythm of the sea…that is spot on. We spent many a night sitting on the rocks beside the ocean at our campground, as well as at Peggy’s Cove. 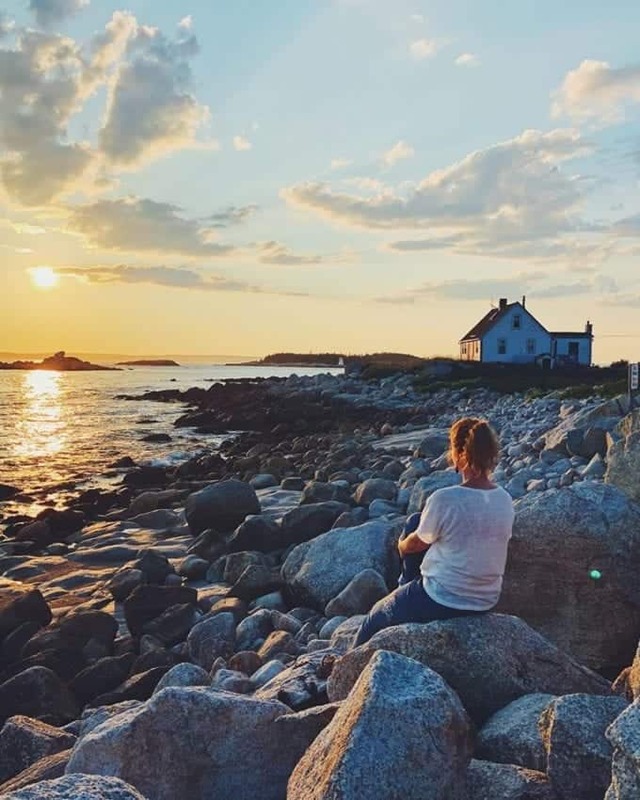 There is plenty to keep you busy in Nova Scotia, although we found ourselves just wanting to enjoy the beauty of the campground as much as possible. When we weren’t relaxing with a glass of wine and watching the waves crash upon the rocks, we were out and about seeing the sights. 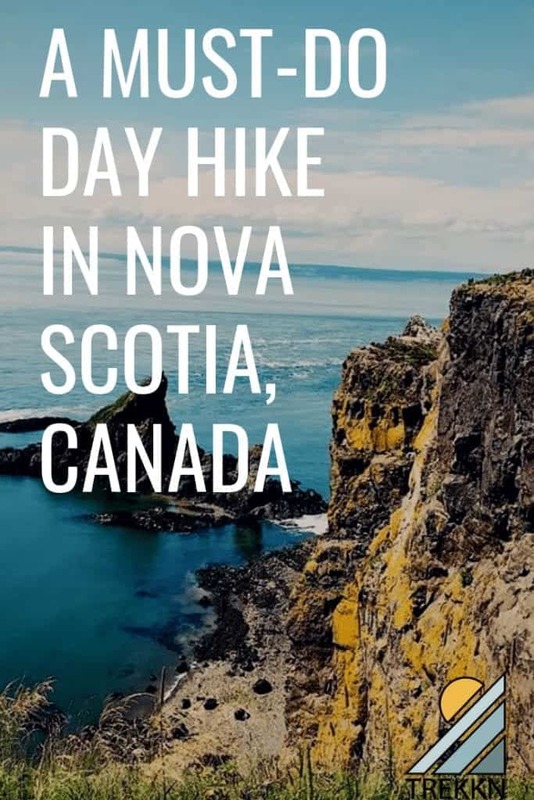 I’ll write up another article soon with more details on our Nova Scotia Itinerary, but until then, let’s talk about this must-do hike. From our campground to the Cape Split Trailhead was just under 2 hours. At first, we were a little unsure of making this long of a drive for an 8-mile hike. That’s four hours of driving, about four hours of hiking, which would make for a full day’s activity. But let me tell you, it was worth it for this view. As mentioned, the hike is about 8 miles in total. It’s relatively flat, with just a few spots with an incline. We stayed at the top of the trail for quite some time soaking in the view, so the entire hike took us about 3 1/2 hours. Most websites we research the hike on said it would take a total of five hours. We tend to book it a little faster than the average hiker I guess, so it didn’t take us that long. The trail was fairly busy when we hiked it in August, but nothing too bad. 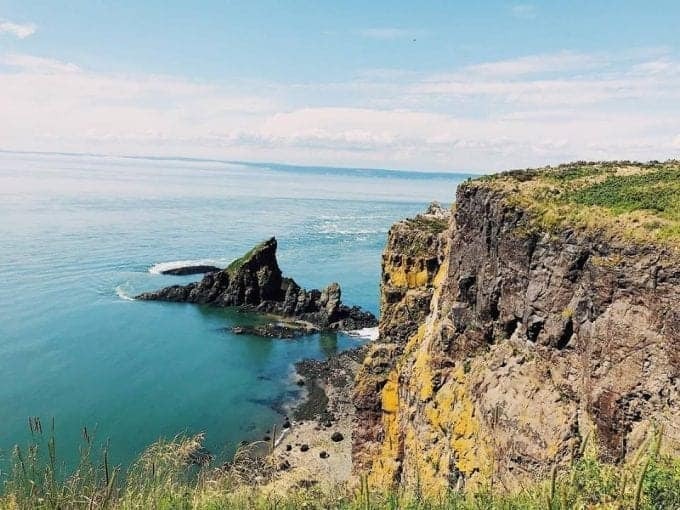 Cape Split Provincial Park Reserve is a 447-hectare natural environment park located in Scots Bay, Kings County. The park is considered a provincially significant coastal landmark overlooking the Bay of Fundy and is a popular hiking spot. In addition to hiking, the park offers picnicking and opportunities to view wildlife and the impressive action of the Bay of Fundy tide. We recommend bringing lots of water, a hearty snack or lunch to enjoy at the top. Take your time, snap tons of pictures and videos and soak in this truly remarkable landscape. Here’s a video to give you a better look at the views on the Cape Split Hike in Nova Scotia. 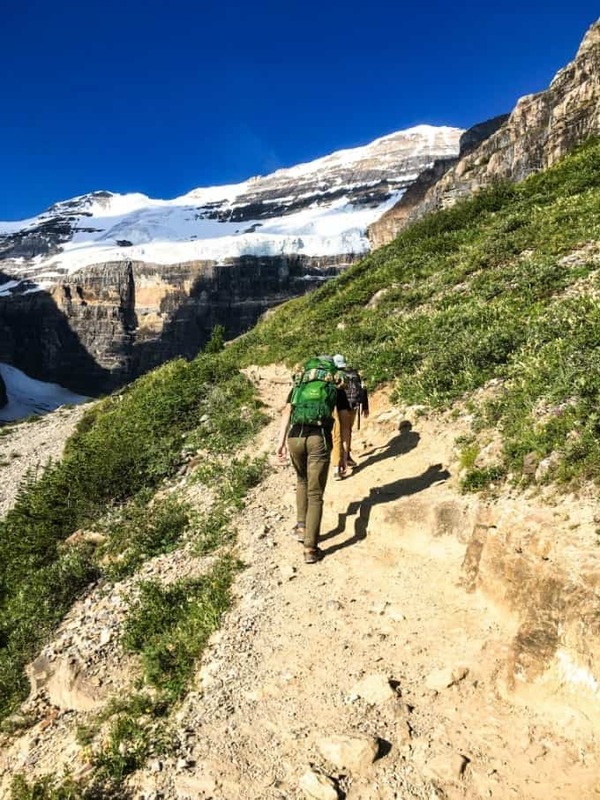 Have you been to this part of Canada? I can’t wait to go back.